There are many benefits to choosing a travel money card to access your spending money when you travel overseas. Here are just five. There are plenty of ways to access your spending money when you travel overseas. One method is a travel money card. So what are some of the possible benefits? When the Kiwi dollar is strong, a travel money card can be a great way to lock in the exchange rate for your trip. It helps you to budget for your holiday by giving you certainty about just how much spending money you will have available. Of course, by locking in a currency well ahead of time, you also risk missing out on any improvements in the exchange rate from now until the time you hop on a plane. No matter what the dollar is doing or the exchange rate you get, there are so many health benefits to be gained from travelling that you should do it anyway! A travel money card is a fantastic way to juggle multiple currencies. Our recent research for the travel money card award found a range in maximum number of currencies allowed, from 9 to 14 different currencies. Oops – it’s easy to overspend when you travel. 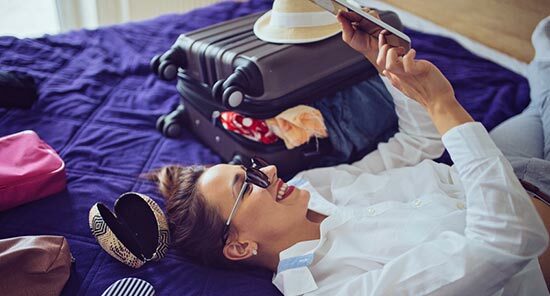 But never fear; these days you can reload many travel money cards via your online banking portal – provided you have the funds available in your bank account, of course! Not all travel money card providers offer this feature, but 2 out of 4 do: Air New Zealand OneSmart and Kiwibank Loaded for Travel. It’s wise to remember that any type of card reload may or may not happen instantly, depending on your card provider. So don’t let yourself get caught out, or you may be stuck in a foreign country without funds available. One other significant security benefit of travel money cards is that they are a stand-alone card not linked to your bank accounts. This helps to minimise the risk of financial loss due to fraud or theft. Other security measures on travel money cards include the chip, PIN code access, and the ability to block a card if stolen. 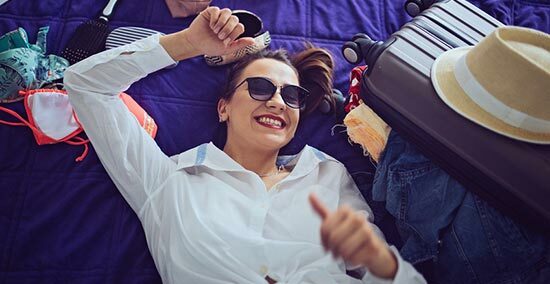 Of course, you should never be complacent about your personal security when you’re travelling – here are some tips on keeping your money safe overseas. Cash is the least secure way to carry your holiday spending money. A five-second encounter with a pickpocket can leave you broke – and definitely not in a holiday mood! There will always be some instances where cash is the only payment method accepted, but for most transactions a travel money card does the job.